Google Chromecast Audio 2016 Review. 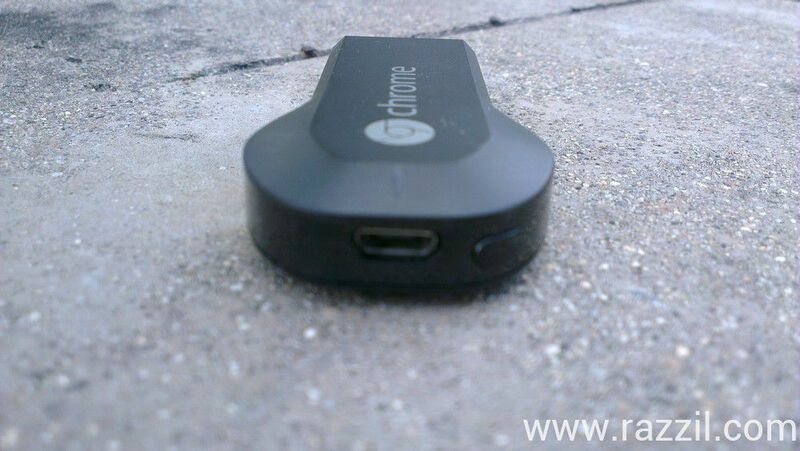 Google Chromecast is a streaming dongle that plugs into an HDMI port on the TV. With this, you can stream online videos, movies, TV shows from Netflix, Google Play Music, Play Movies, YouTube, Chrome or your local storage. Everything can be controlled from Mobile, Tablet or PC. 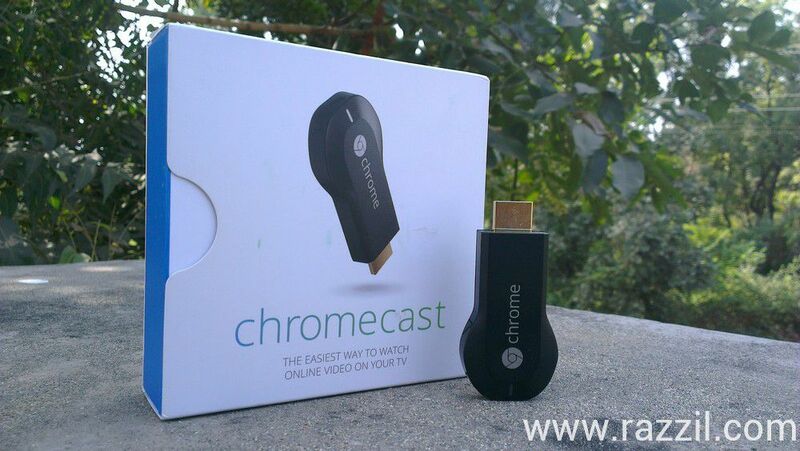 The Chromecast device cost you only $35 it’ll differ if you buying in Indian eCommerce site. This review is based on my experience in India. Here Chromecast apps are limited and also Internet speed is not great. Chromecast device is targeted for specific people who love to watch online videos, listen music, or want to push local content such as photos, videos to the big screen. If you’ve an HDTV, android or iOS device and internet connection then this small device is perfect for you. 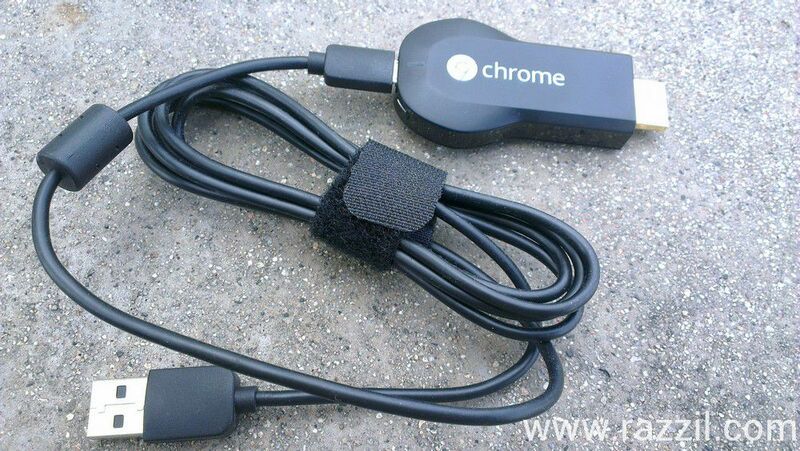 Chromecast is not easy buy for me, I’ve to think a lot before buying this device. First, I’ve to import it from US as it’s not yet available in India, second internet speed in India is not great we still live in the 256-512 kbps era, third and last only few apps are available in India. After a lot of researching and keeping eyes on development area I’ve decided to buy this device. I like to thank my friend Rushob Vora for bringing the device from US to India. 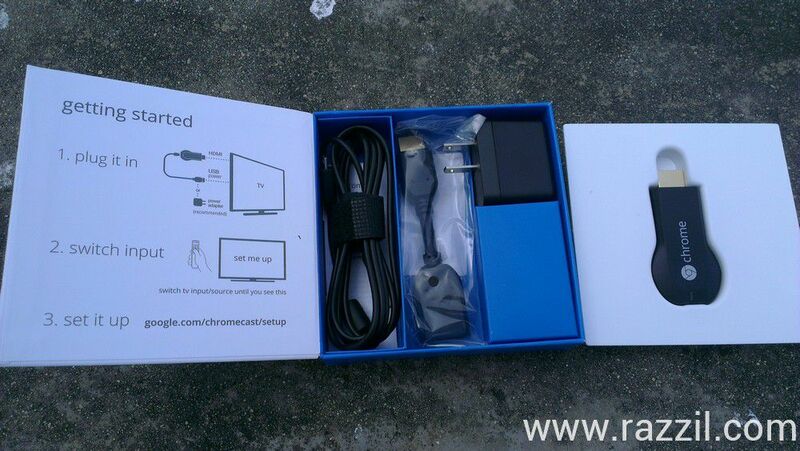 In a box, you’ll find Chromecast, hdmi extender, charger, USB cable and user guide. You’ve to give external power to Chromecast otherwise it won’t work. Remember, it’s not pendrive and it fit into HDMI port. Chromecast is very easy to set up, Just plug in the Chromecast to HDMI and power it up via external charger or plug into a USB port. Follow on screen instructions, you can also setup Chromecast from Laptop. Make sure both Chromecast and phone, tablet or laptop should be on the same network. Once the Chromecast is ready you’ll see Wi-Fi Network name on the screen. All these above steps are one time affair, Once the Chromecast is setup, you can cast anytime without repeating above steps. When I bought Chromecast, only few apps are available such as YouTube, Google Play Movies, Google Play Music etc. And you can’t push local content, but soon Avia update its app with Chromecast support and for that I can push local content. A few weeks ago Google release the public version of Chromecast SDK, which means now any developer can integrate Chromecast with their app. Now my Chromecast is much more valuable and I use it daily. 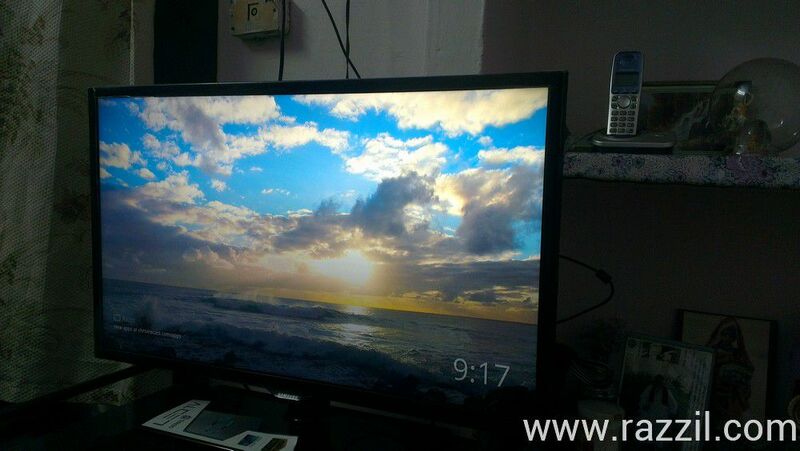 I used Samsung Full HD TV, HTC One X, Dell Studio 15 laptop and Lava Tablet. All these devices work perfectly with Chromecast. Pushing video is very easy, just open any app, choose content and tab on Chromecast button and the content start playing on big screen. Google Chromecast is not just limited to, mobile and tablet. With Google Chrome Chromecast extensions I can cast browser screen or the entire desktop (Currently in experimental) on an HDTV. This is really useful for me, it’s really improved my work. I love to listen Bollywood music with Online sites like Dhingana [Now shut down :( ] and Gaana, With chrome extensions I listen songs on HDTV (You just need to lower down your laptop music as you don’t want to listen dual sound). Google launched the Chromecast in India exclusively on Snapdeal. Only limited apps are available in Google Play Store India. But you can download AllCast app which casts your local content, YouTube for Online videos and Chrome extensions to cast, laptop music or music from Online sites like Gaana. Chromecast can cast full 1080p HD picture and 5.1 surround sound, but you’ll get better performance with 720p HD. Casting a tab can slow down your laptop, make sure you’ve 4 GB or more RAM for optimal performance. Casting a tab will work with powerful device only. Chromecast won’t work with VPN connection or Hotel Wi-Fi. You’ve to manually configure router which is possible only if you know network admin. Chromecast need a power source. Chromecast need high speed internet connection. Make sure you’ve Unlimited connection. Should I buy Chromecast in India? I’ve an HDTV with HDMI port and USB or empty power slot near the TV. Where to Get Chromecast in India? 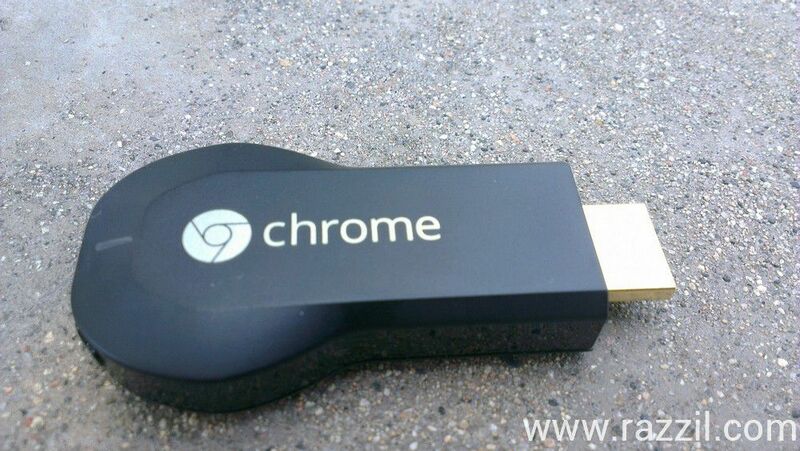 Google Chromecast is a streaming dongle that plugs into an HDMI port on the TV. This review is based on my experience in India. i have 512 kbps speed so does this work with that. Local content will work fine, but for online content like YouTube, I doubt the video will buffer. Yes there is a cheaper alternative #TeeWe http://www.teewe.com . It is just for Rs 1999. 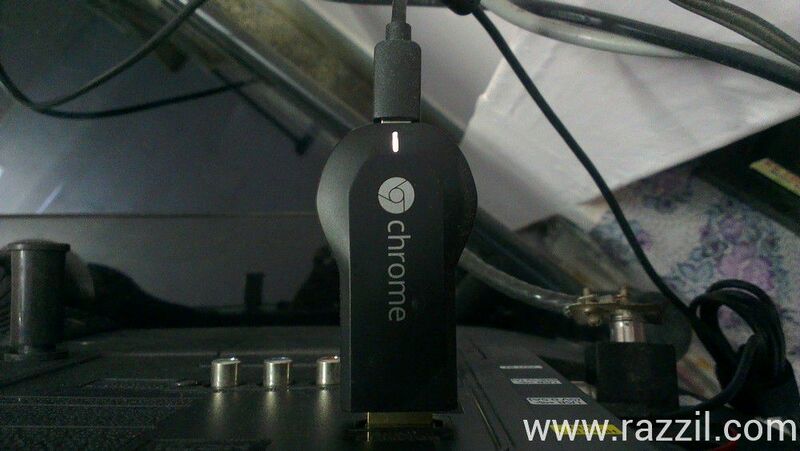 What is better alternative of Chromecast in India? None. Chromecast is the cheapest casting device all over the world. You can buy it from Amazon. Buy Teewe if you need cheaper alternative. It cost around Rs 1999 and available on Snapdeal.